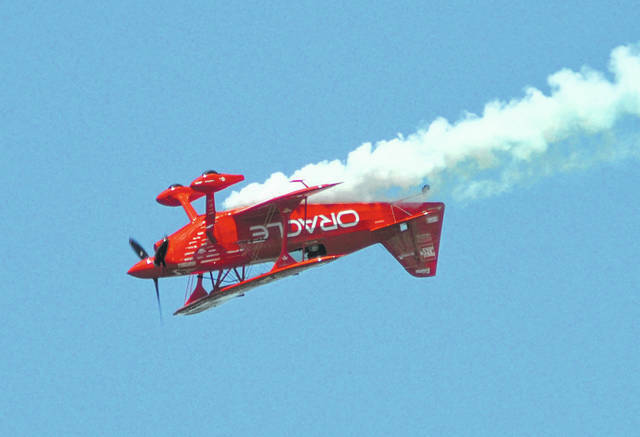 Sean D. Tucker performs at the Vectren Dayton Air Show on Sunday, June 24, 2018. 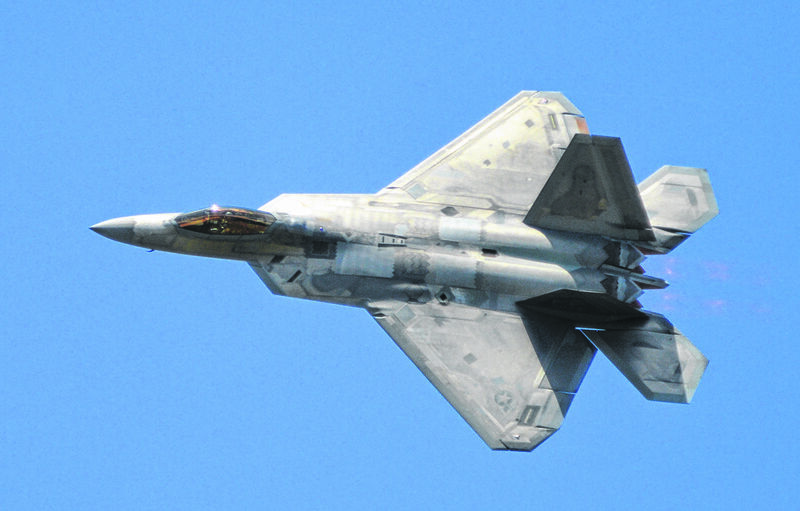 Maj. Paul “Loco” Lopez flew a U.S. Air Force F-22A Raptor at the Vectren Dayton Air Show on Sunday, June 24, 2018. Tora, Tora, Tora, a re-enactment of the Japanese bombing of Pearl Harbor 1941 performs at the Vectren Dayton Air Show on Sunday, June 24, 2018. 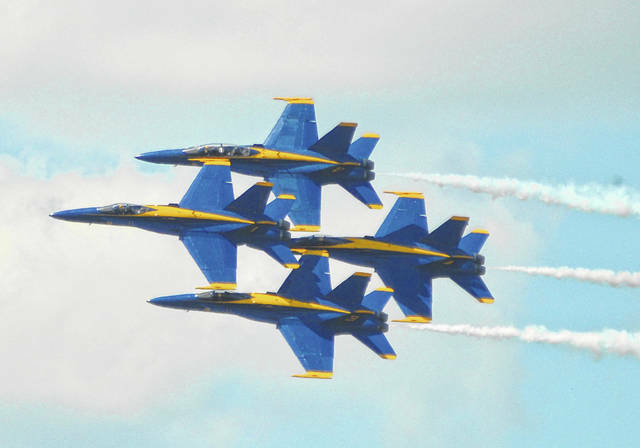 The United States Navy Blue Angels perform at the Vectren Dayton Air Show on Sunday, June 24, 2018. Vandalia’s Scott Buchanan will oversaw his first Vectren Dayton Air Show next week as Chairman of the Board of the United States Air And Trade Show, Inc., the entity that produces the show. 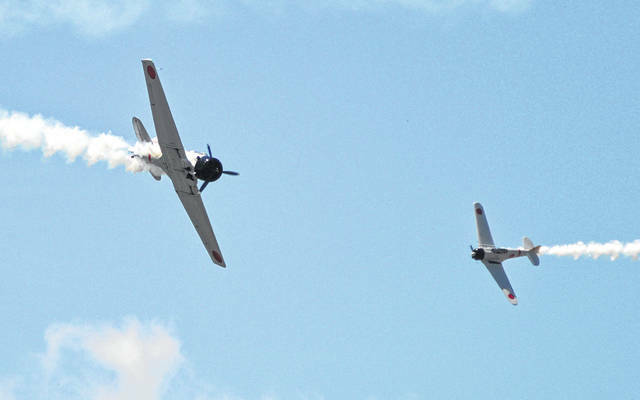 VANDALIA — Organizers of the Vectren Dayton Air Show were thrilled with all things air show on Monday, the day after the 44th annual event wrapped up at Dayton International Airport. 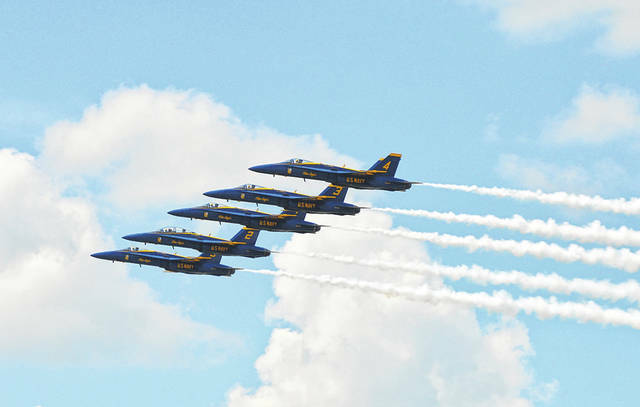 With the Blue Angels spectacular performance and near perfect weather, attendance soared to an estimated 62,000 or more. 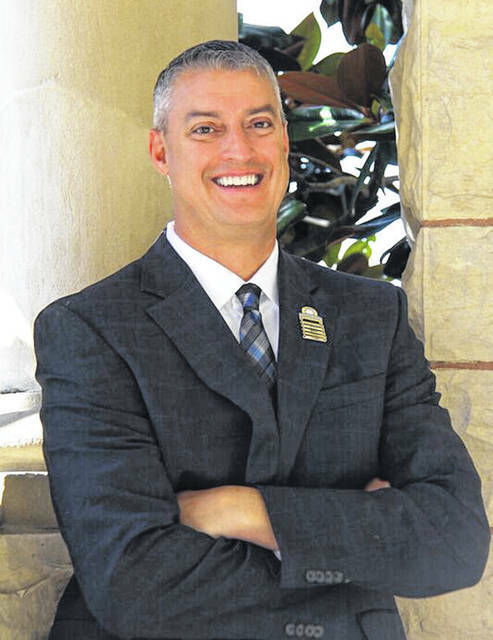 Vandalia’s Scott Buchanan, who is serving his first year as Chairman of the United States Air And Trade Show, Inc., the show’s producer, said this year’s show exceeded his expectations. While the Blue Angels were the headline performers, the show had an impressive lineup that include Living Legend of Flight Sean D. Tucker, the B-17 Movie Memphis Belle, John Klatt in the Screamin Sasquatch Jet Waco, the P-51C Red Tail flown by the Tuskegee Airmen, and Vicky Benzing. All of that is in addition to the largest static display of aircraft since federal sequestration began in 2013. Buchanan said the smiling faces, including Friday’s SOAR event and Special Wish kids was especially rewarding. 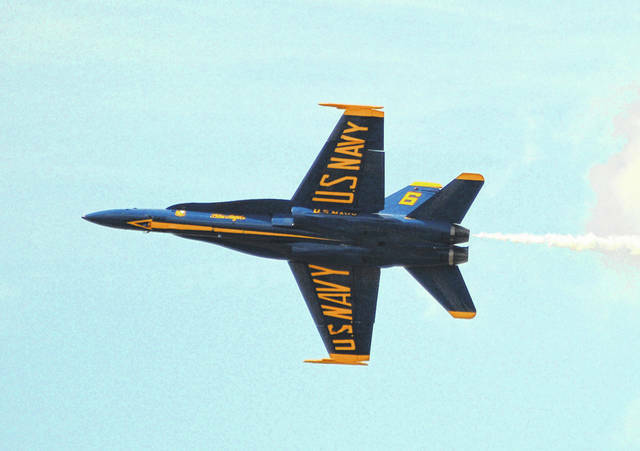 He also learned just how much coordination and cooperation it takes from several entities to pull off what is one of North America’s premiere air shows. When asked what was his favorite part of the show, Buchanan didn’t mention a plane or a performer. He came back to the smiles.